FAYETTEVILLE, Ark. 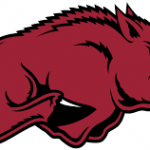 — The University of Arkansas has several women’s basketball alum who are currently playing overseas. Here is an update provided by Sports I.T. Solutions / Eurobasket.com of what some of those players have been up to. Lauren Ervin (6’3”-F-85, graduated ’08, Turkey) led Adana Basket to a victory over the league leader Canik Belediye (4-9) 96-85 in the Turkish KSBL last week. Ervin had a double-double scoring 32 points and grabbing 18 rebounds in 40 minutes. Adana Basketbol (4-9) is in first place in the KSBL. The regular season has concluded and teams are in the playoffs. It’s Ervin’s first season with the team. Her stats include: 14.5 ppg, 11.6 rpg, 2.5 apg and 1.3 spg in 13 games played. Jessica Jackson (6’4”-PF-95, graduated ’17, Greece) was a major contributor in PAOK’s victory against the eighth-ranked AO Eleutheria Moshatou (3-5) crushing them 79-58 in the Greek A1 last week. 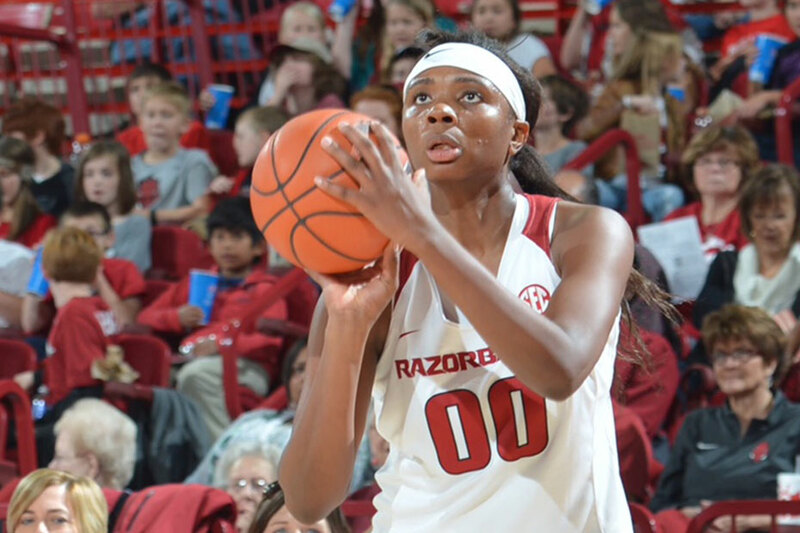 Jackson scored 14 points, grabbed eight rebounds and had three assists in her second season in the league. PAOK Thessaloniki (5-3) is in fourth place in the A1. It was her team’s fourth consecutive victory. It’s Jackson’s first year with the team and she is in the midst of a good season that includes 15.6 ppg, 5.5 rpg and 1.9 apg.